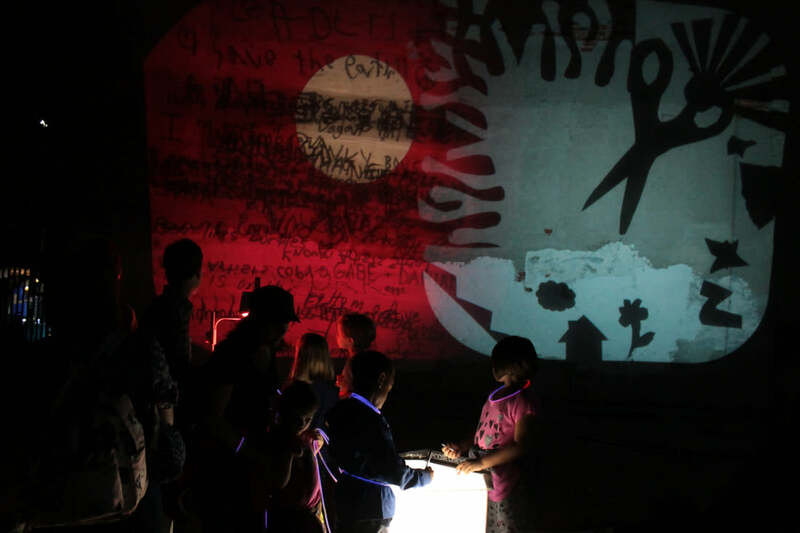 Join artist Jacklyn Bowie for an immersive and collaborative project that will be projected on the exterior walls of the Gregg Museum. The projections will be inspired by the museum’s spring exhibitions and the natural surroundings of the surrounding pollinator garden. Bowie develops narratives with audiences and translates them into interdisciplinary works and exhibitions including performance, film and illustration.